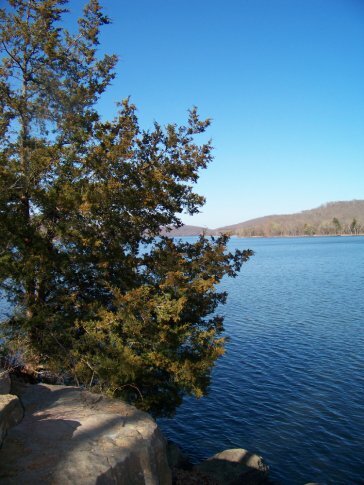 Travel to beautiful Greenleaf State Park for the annual Fishing Clinic for kids. 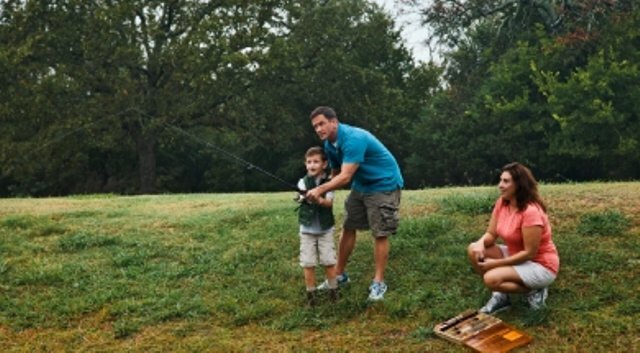 Bring the family and meet at the Kids' Fishing Pond to learn proper fishing rules and techniques. Hosted by the Paralyzed Veterans of America, this fantastic fishing event promotes safe fishing for kids and fosters a lifelong love of outdoor recreation. Join us for a fun family experience! Located 3 miles south of Braggs on Hwy 10, or 9 miles northwest of Gore on Hwy 10.